It is great working experience taking up project for a big university like Pune University. I thank U Elizabeth Songate for the introduction, a chance given to me to show what I cud do and the opportunity she made for me. She approach me if I can make them brochure, certificate, bookmarks, banners and so many more even which I did not put up here. I will always remember this project and moment throughout my journey. 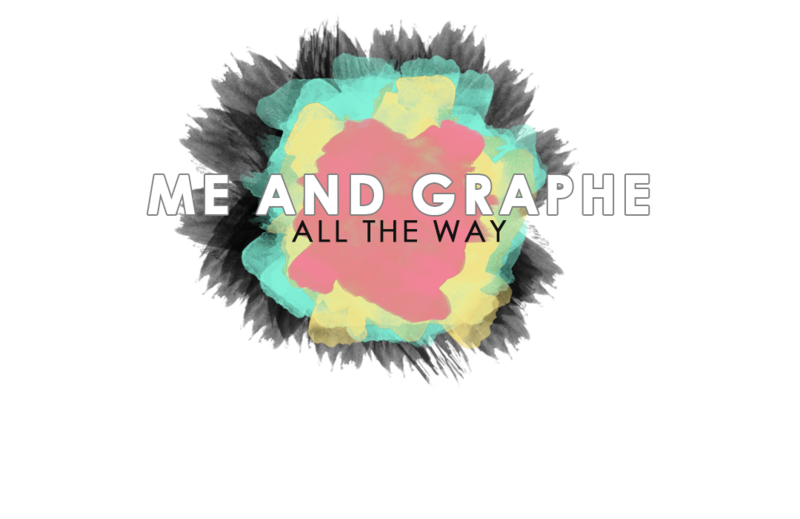 As a starter in this field of freelancing and while in the process of learning, I was nervous and kept saying to myself that what if it doesn't come out right?, what if I fail and made a bad reputation?. But somehow I manage to hold on to the faith that I can do this, I can prove myself to others I am made for this. You never know how happy I am after seeing the printouts and getting the approval that it wasn't that bad for a beginner from people close to me and from my teacher. 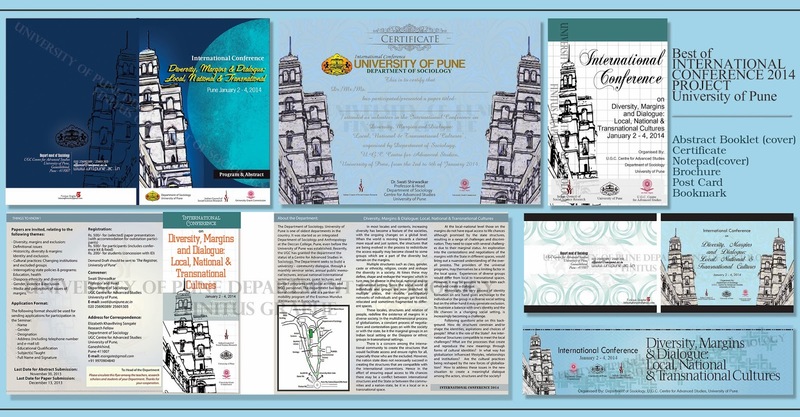 Here I am, proudly presenting you some of the work I have been doing for University of Pune, Department of Sociology. P.S: I gladly accept feedback and honest comments.